Considered one of the hardest working freeskiers around, LJ Strenio is pretty much everywhere these days. 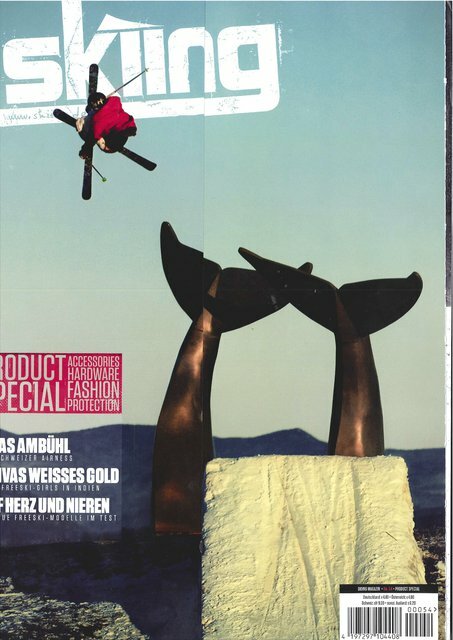 That&#8217;s why we weren&#8217;t surprised when we saw LJ&#8217;s Chronics on the cover shot from skiing Magazine over in Europe. He now shares the roster with LJ Strenio, Andy Parry and more to come.